Melissa Pihos class of 2011 earned her MFA in Choreography from UNCG. While here at UNCG she took the Documentary Production class in the Media Studies Department. She made a short documentary featuring her father, Pete Pihos, who was a football player for the Philadelphia Eagles, during the late 1940s to mid-1950s. She is now expanding on that short documentary by making a feature length film, Pihos: A Life in Five Movements. Media Studies Alum Daniel Stine’s (2008) independent film short “God and Vodka” is doing really well on the festival circuit. “God and Vodka” is the story of a writer’s final attempt to capture the words and memories, both touching and comedic, of a relationship that ended all too soon. Evelyn and Ben grew up in a small Maryland town and have shared a quirky on-again, off-again relationship ever since their childhood years. They found interesting company in one another, most often in the belfry of her father’s church. It was there, and throughout their sleepy railroad town, where they forged a bond both expected to last a lifetime. Through the power of Evelyn’s written words, she pieces together the millions of moments they shared, while creating an entirely new scene – perhaps their last – that will bring them together for one more day. UNCG will be represented at the Cucolorus Film Festival by 3 films; Dr. Michael Frierson’s experimental film Camroulette, Mariah Dunn’s experimental film, Nite Lite, and Adrienne Ostberg’s short documentary, A New Life. Camroulette (Dir. 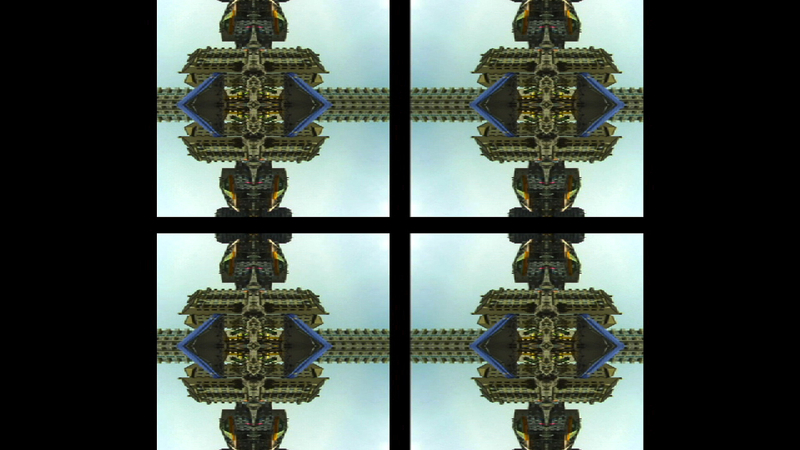 Dr. Michael Frierson) is an 7 minute experimental film built from iterated, symmetrical rotations of a mundane moment, accompanied by the sound of that sea shell you used to hold up to your ear. Nite Lite (Dir. Mariah Dunn) is an experimental film that takes you on an unexpected journey into the night. A New Life-(Dir. Adrienne Ostberg) A New Leash on Life is a program at the minimum security prison in Winston Salem which pairs inmates with puppies from the Humane Society. Over the course of 2 months, these dogs live at the prison, the inmates train and socialize them, and the men learn to receive the unconditional love from an animal in return. 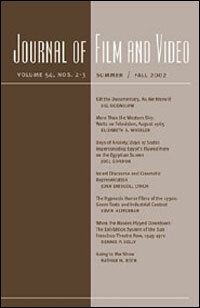 Dr. Emily Edwards will be editing a special issue of the Journal of Film and Video devoted to screenwriting. The deadline for articles is December 1, 2011. Publication date: spring/summer 2013. Essays should be devoted to the occupational and creative concerns of screenwriters and media writers. This endeavor is part of the larger question of the impact of new technologies, new delivery systems, and new resources on writing style, content and creativity. Located in Milford, PA the Black Bear Film Festival’s mission is: support of innovative and independent films, artistic expression, education, diversity, and cultural enhancement; promotion of the region’s clean air and water, abundant wildlife, natural beauty and the entities that protect them. Recognition of the area’s history as the birthplace of the American conservation movement and as a popular filmmaking location. 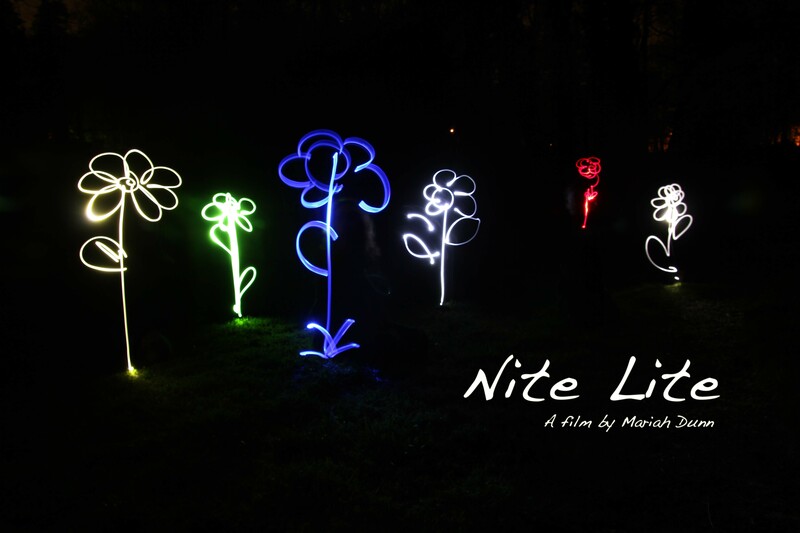 “Nite Lite” is an experimental film that takes you on an unexpected journey into the night. “Nite Life” will screen in the Sunday morning Salon series.